In Fall 2014, I took a course called “Computer Graphics for Mediated Communications” (CECS 5260). I learned and practiced designing materials using Photoshop. I have a brochure from the Denton Public Library and decided to improve on its content and design. I incorporate a lot of photographs in my work. 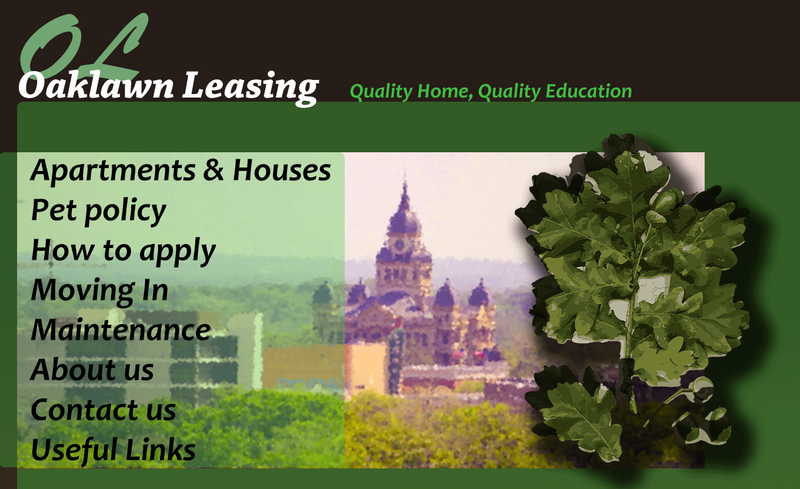 I decided to improve on Oaklawn Leasing’s website. When I was apartment hunting I saw how their website could use a make over. However I do not think Photoshop is the best format for designing websites. Note: Some of the links will not work.